A new drug for my Myasthenia Gravis may be a life saver for me. 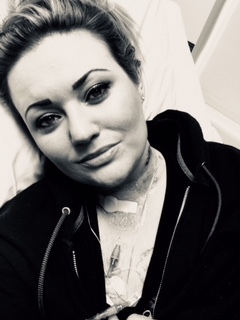 A new treatment for my Myasthenia Gravis is a lifesaver. After years of being in and out of the hospital, I finally have my life back. It's hard to put a price on that. I live with Myasthenia Gravis, an autoimmune neuromuscular disease, also known as MG. It causes mild to severe, and often life-threatening muscle weakness every single day of my life. This ranges from a droopy right eyebrow to the inability to walk or hold up my head and sometimes, the inability to breathe, chew, speak, swallow, or move any part of my body at all. 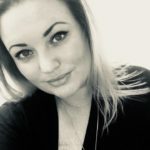 Those who live with an autoimmune disease like myasthenia gravis are constantly adjusting to accommodate the unpredictable nature of their disease and I am no different. Everything from buying a home or car, attending events, or performing basic daily activities revolve around the disease. We must store energy for having conversations with our children and those we love. Washing AND blow drying our hair on the same day is a major accomplishment. Making dinner is rare. On the hard days, we’re lucky to eat a meal that is not blended or take a breath without a machine. Healthy people barely register these simple life tasks. 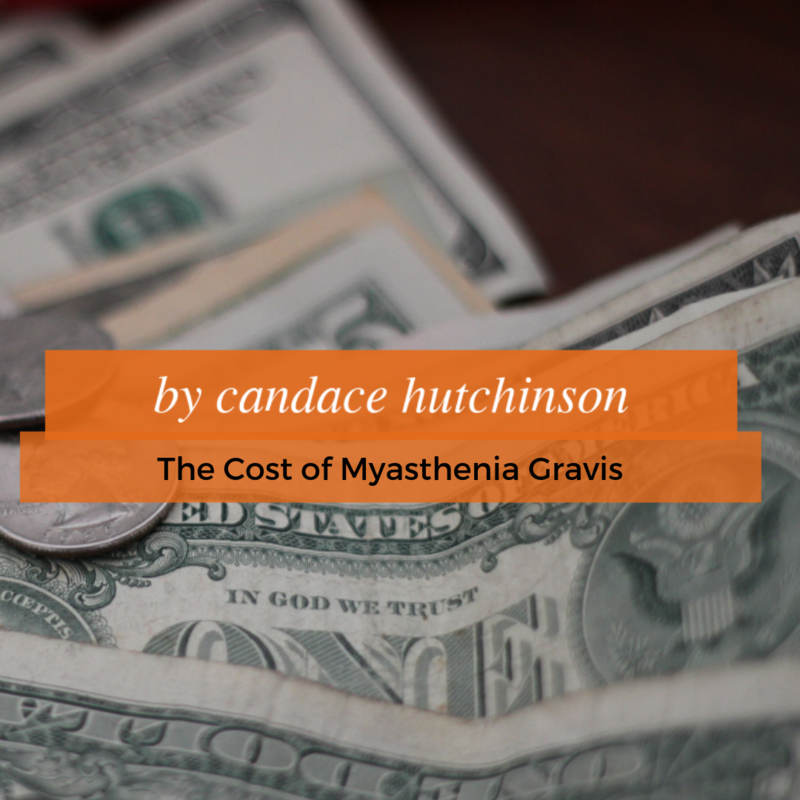 Until recently, I had no consistent response to any available myasthenia gravis treatment. The side effects were too severe. Even for the quick-acting emergency treatment, I experienced a life-threatening allergic reaction called anaphylaxis. I am refractory, or unresponsive to any available treatment. Last year, the FDA approved the first treatment for myasthenia gravis patients in more than sixty years. It works for only 5-10% of us. Luckily I am one of them. For patients like me, who are anti-AchR antibody-positive it targets the underlying cause of the disease. With a list price of more than a half a million dollars a year, it also happens to be one of the most expensive drugs in the world. I’ll be on it for the rest of my life unless they find a cure. Being constantly in and out of the hospital for the last year, pushed my family to our physical and emotional limits. I’m fairly certain the hospital bills are why I was approved without issue. It comes with a host of side effects, but I’ll take the inconvenience of those over a ventilator or having a g-tube because I can’t eat. I am stable for the first time since I was diagnosed with MG.
Today I cook for my family again. The Mom I was is back to keeping up with the hectic schedules of my boys and maintaining the house. Without a doubt, medical innovation keeps me out of the hospital and I finally have my life back. Thankfully my insurance covers it 100% through Medicare primary and Medicaid for the employed-disabled as a secondary. My out of pocket is zero. It didn’t require a prior authorization (unless you count being in and out of the hospital for more than a year!) or any of the hoops other patients have had to jump through. I would argue I jumped through enough hoops before finding the right treatment for my MG. My hope is that all patients in need of expensive rare disease treatments are able to access them. I cannot begin to put a price tag on how much it means to have my life back. Throughout all of this, my adopted family and friends have been there riding the rollercoaster of an MG patient. We all struggle with something. We’re all important to someone. Myasthenia Gravis is one of my struggles, and I’m grateful to those helping me overcome its obstacles and carry its burden. 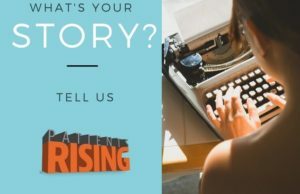 Candace is a Myasthenia Gravis patient who is dedicated to bringing the struggles of her community to light. She is recently married and is now living her life to the fullest.